When you come to First Church, you can expect to be welcomed into a friendly, positive environment by people who are genuinely excited to see you. 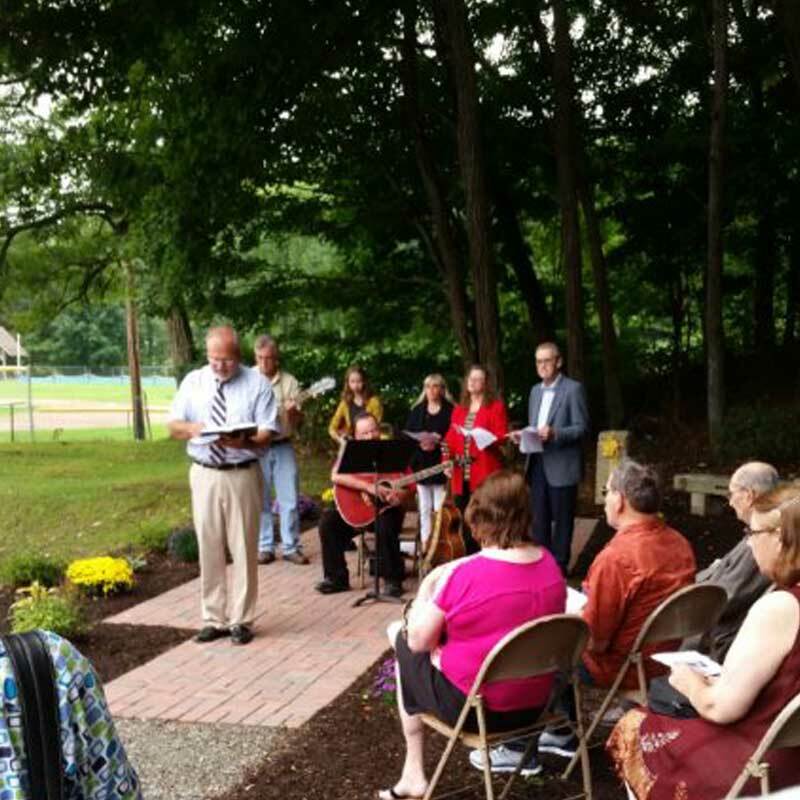 Located at 835 Riverside Avenue in Torrington, CT, our gatherings last about an hour and fifteen minutes, are filled with music, and include an inspiring message from the Bible by our Pastor. We can’t wait to meet you!